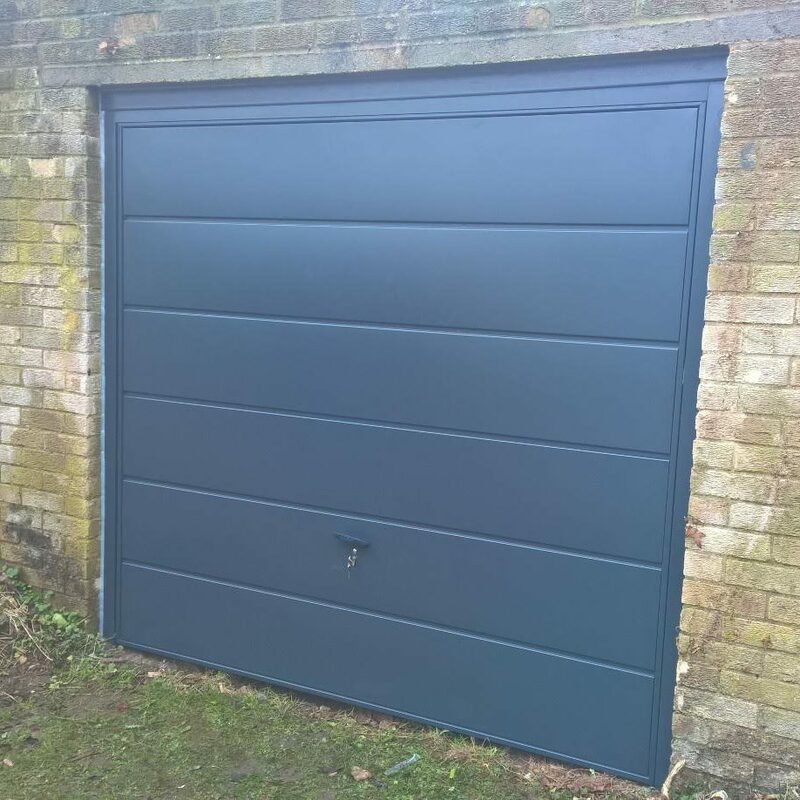 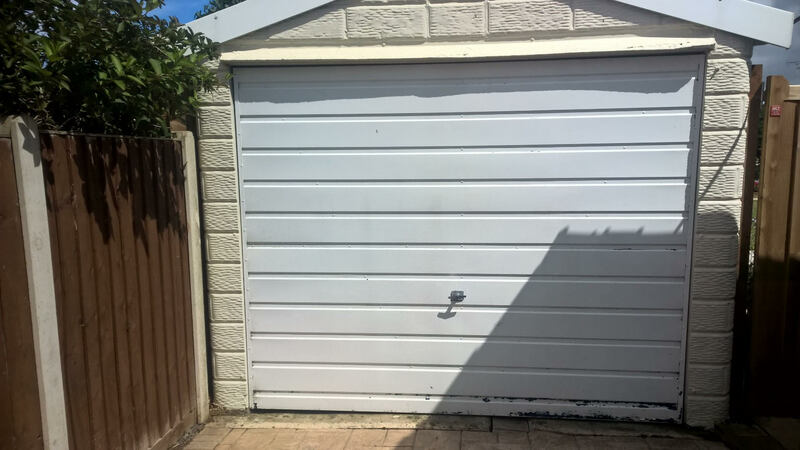 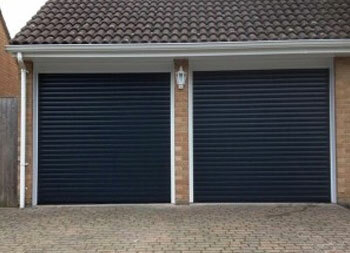 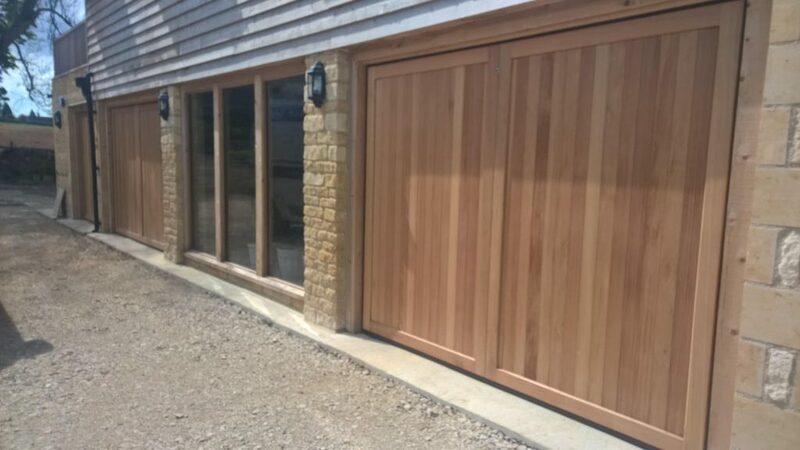 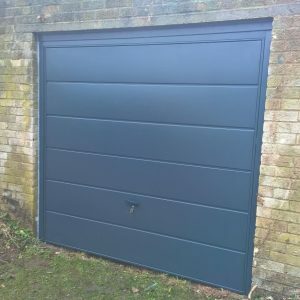 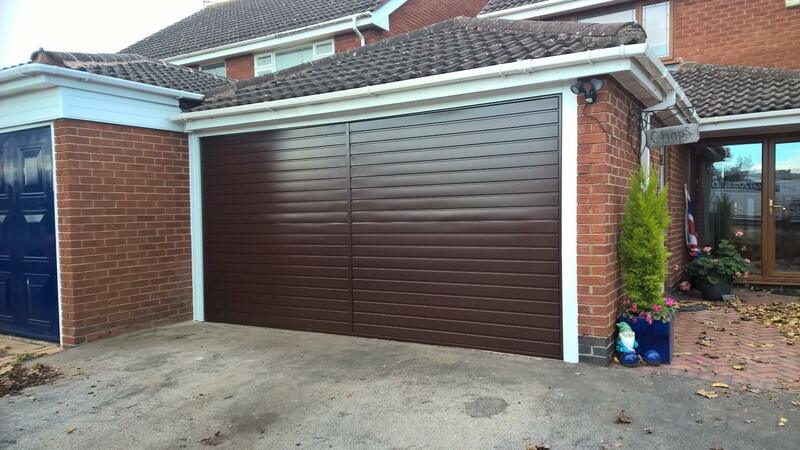 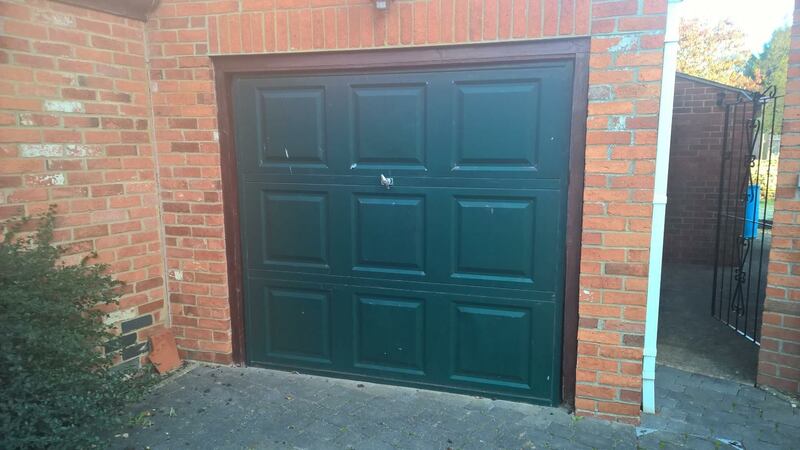 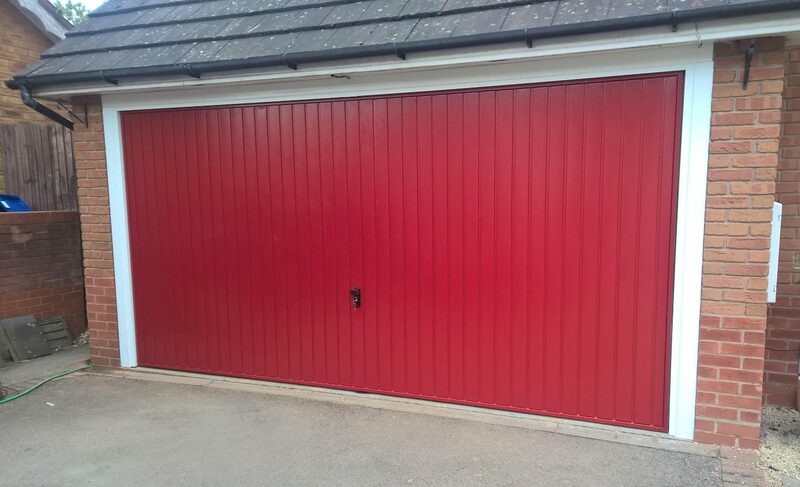 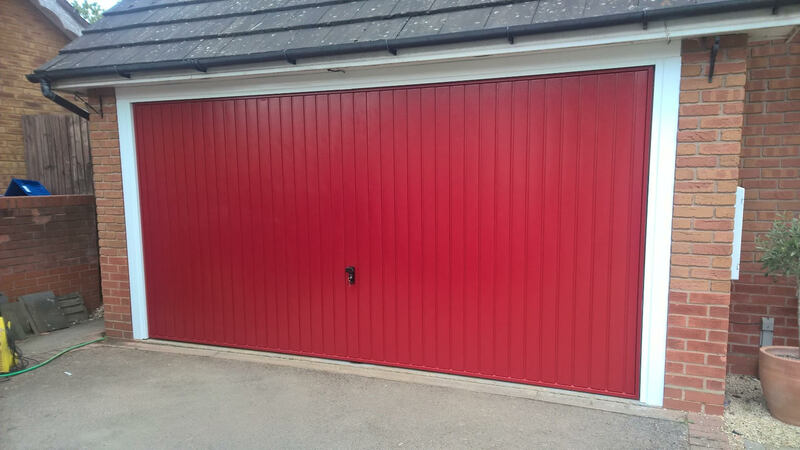 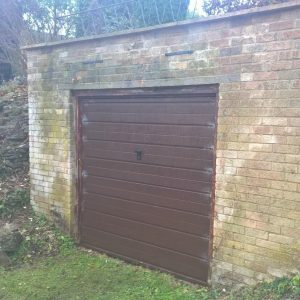 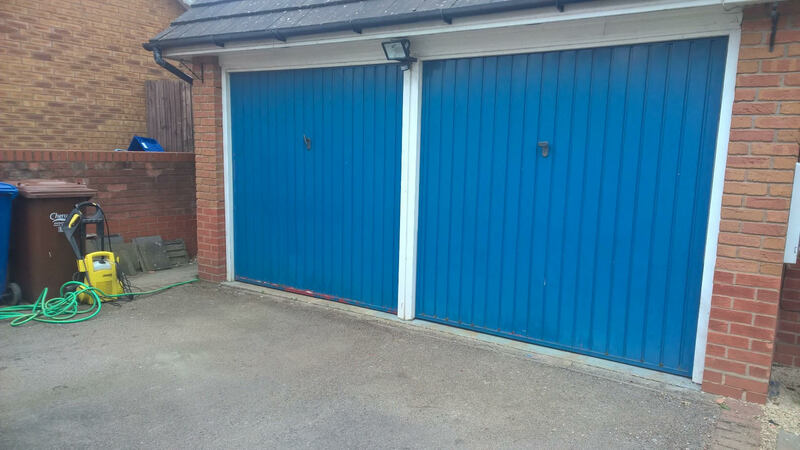 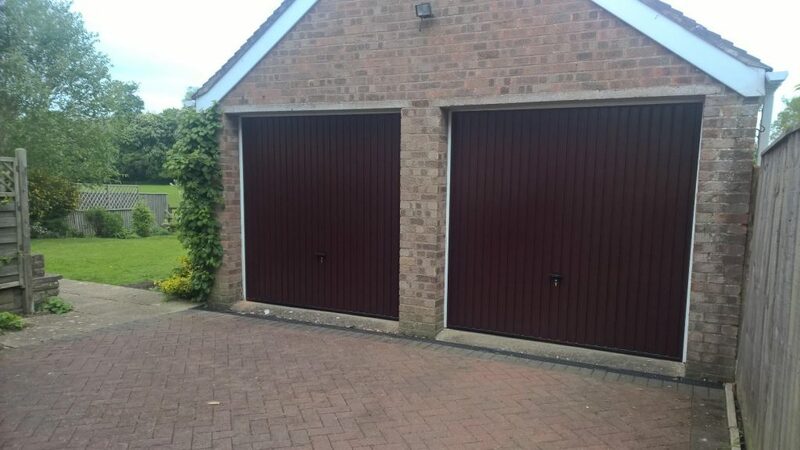 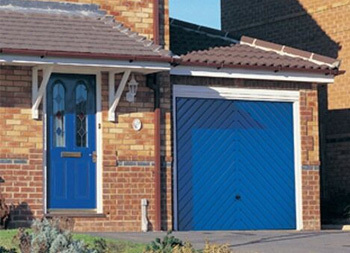 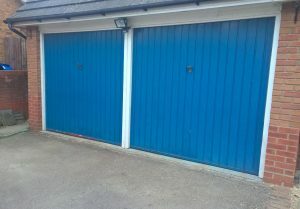 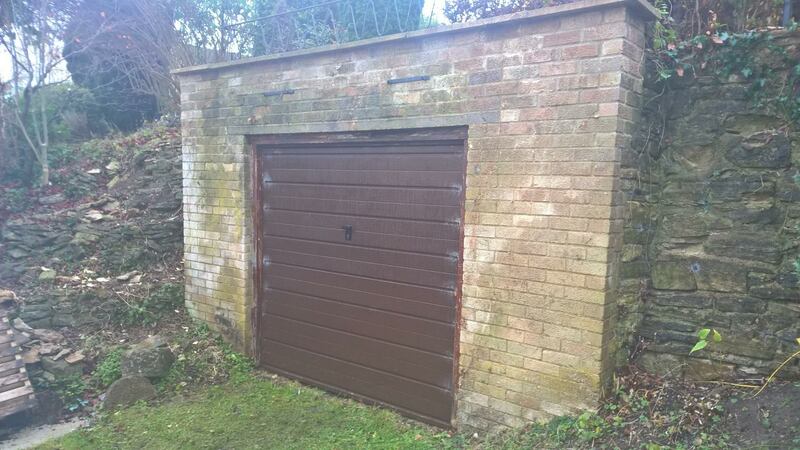 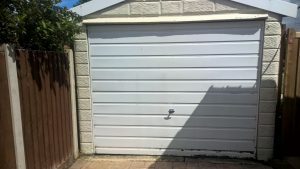 Our customer was looking for a side hinged garage door in GRP material. 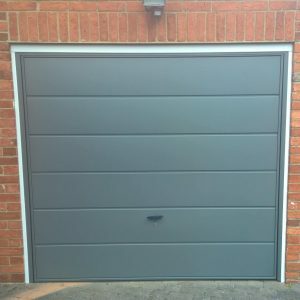 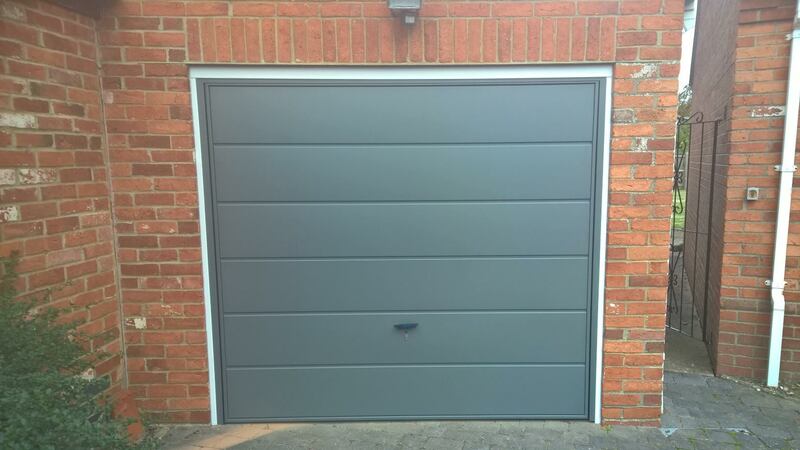 They chose The Verwood design, fully finished in Anthracite Grey with matching frame. 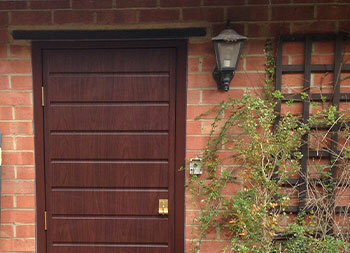 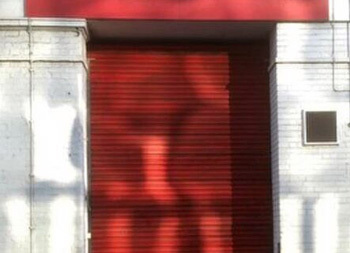 For the finishing touch they upgraded to an aluminium handle.ny RAL number. 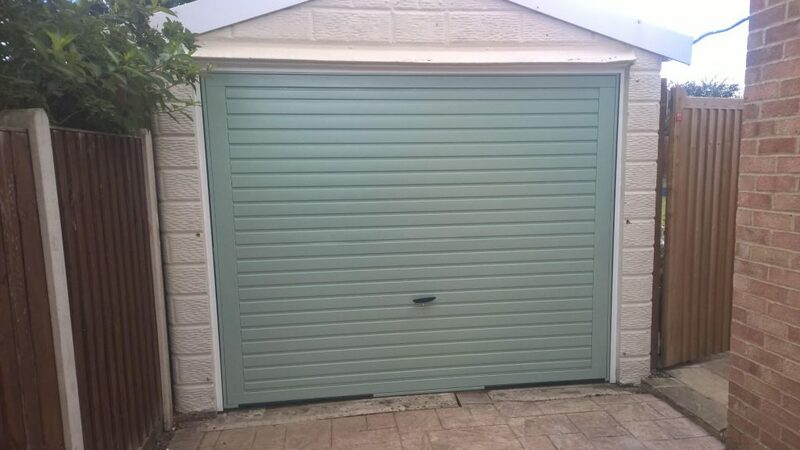 Chartwell Green is fast becoming one of our most popular colours! 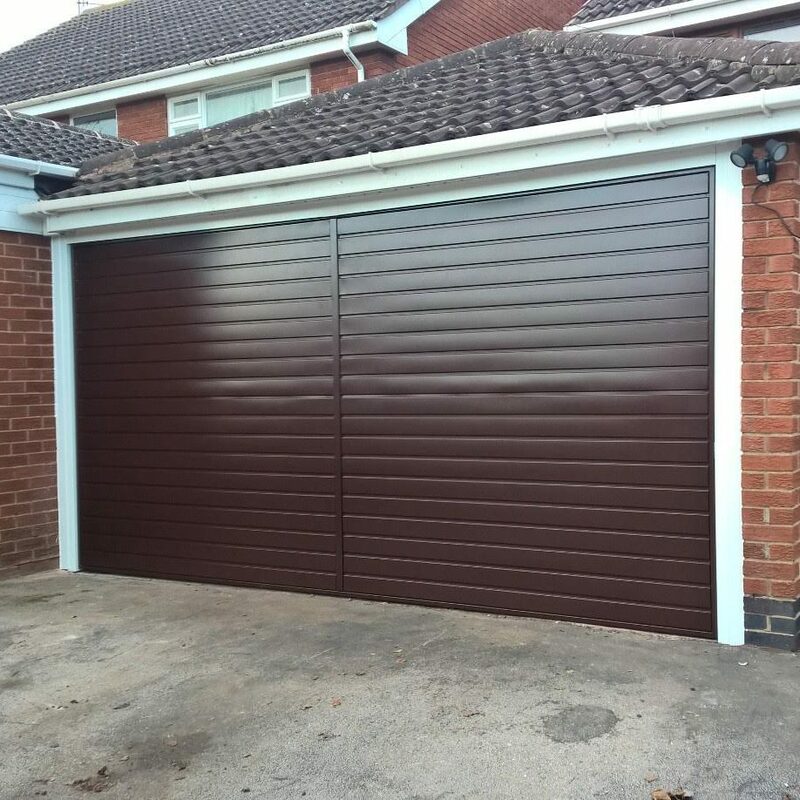 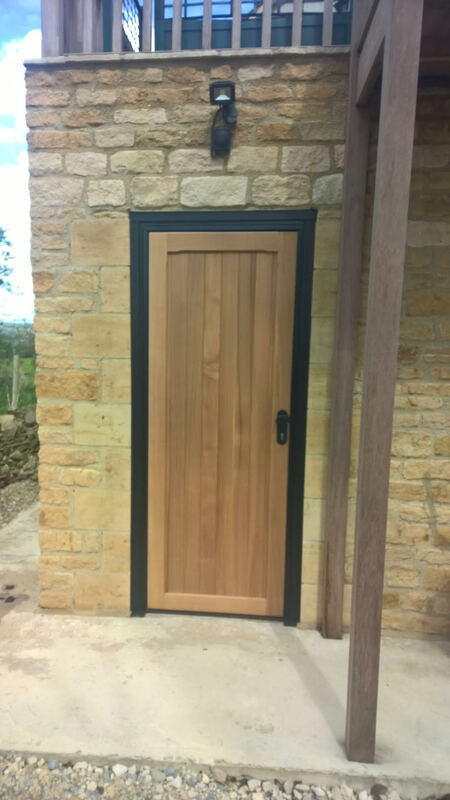 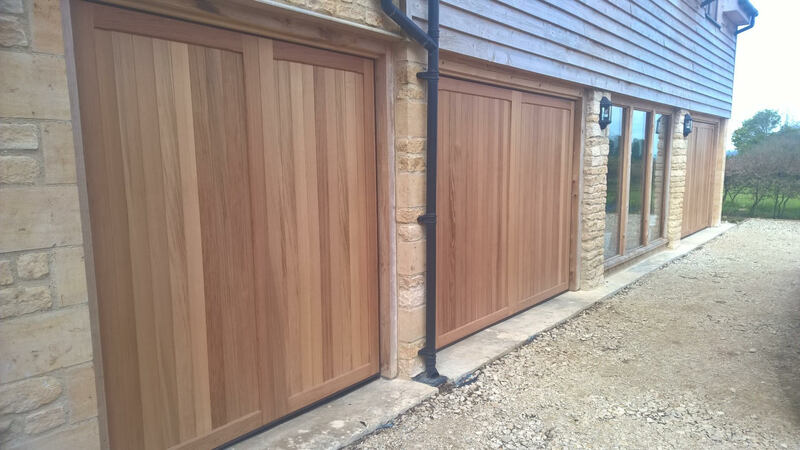 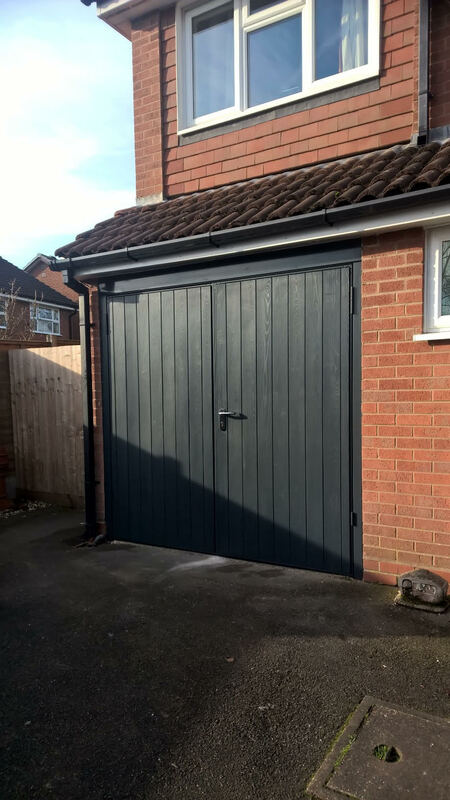 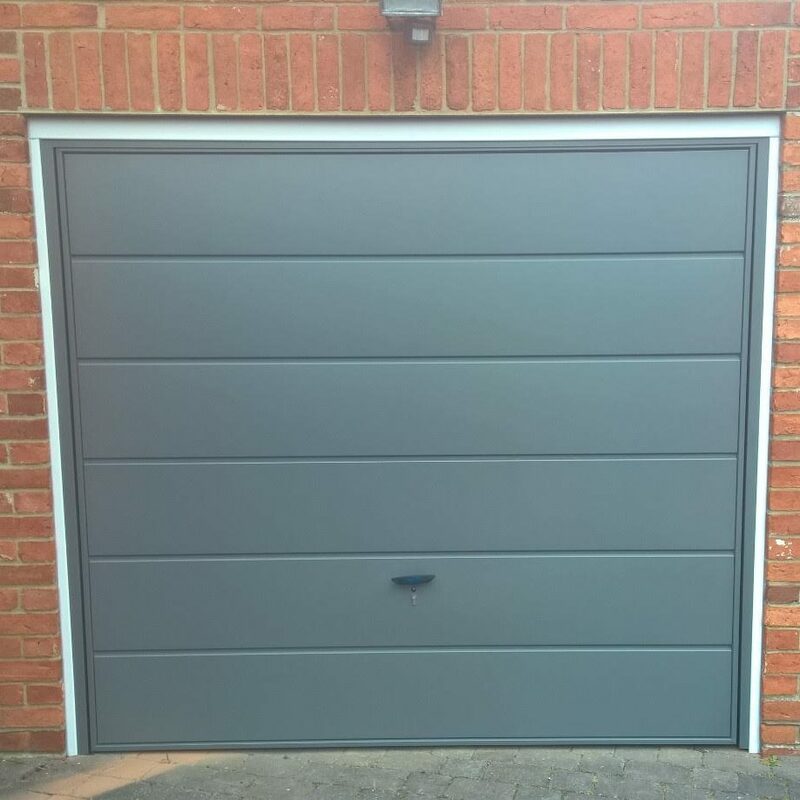 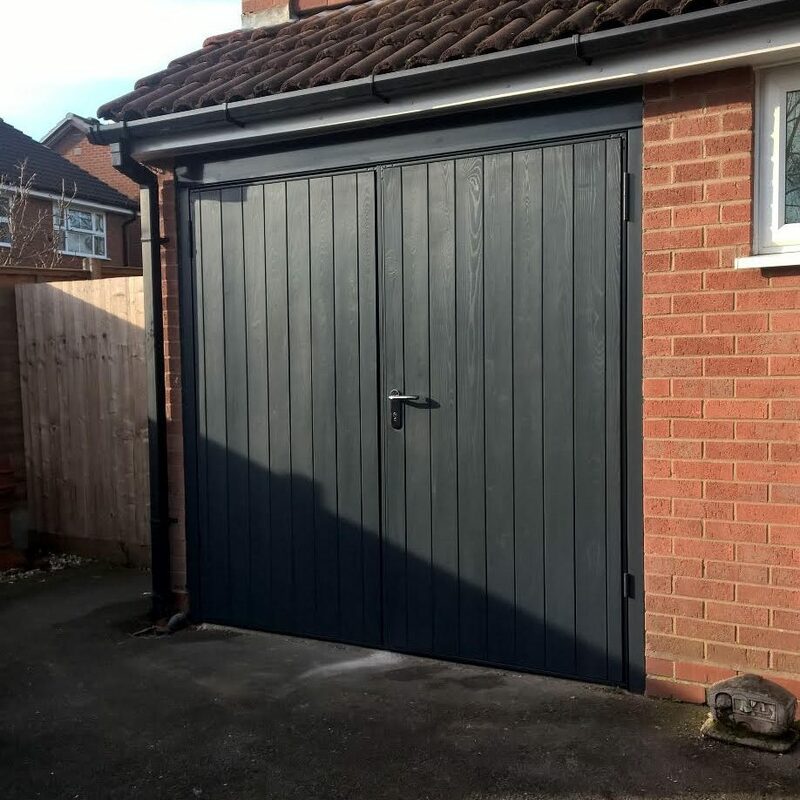 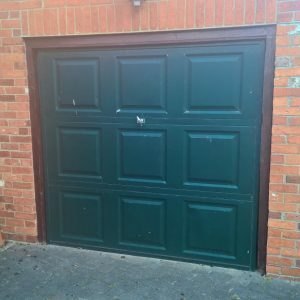 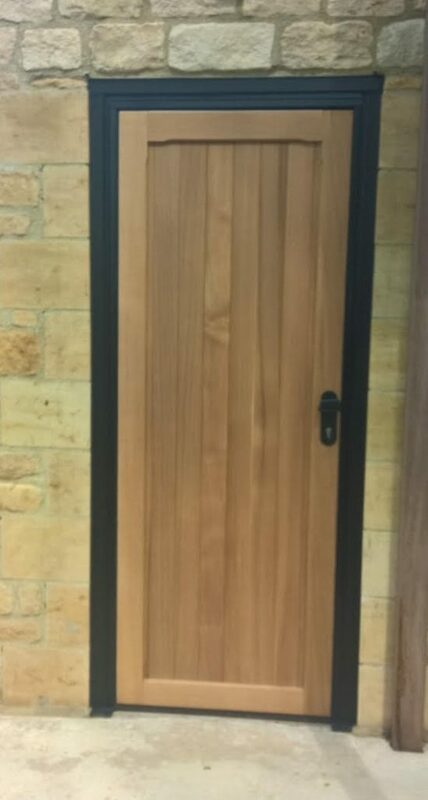 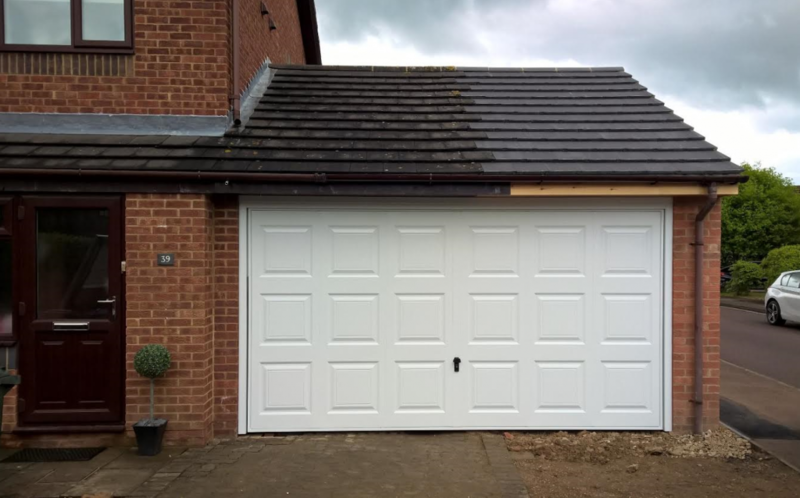 Available in all our garage door styles, our customer chose this one piece up and over door in the Orion Horizontal design. 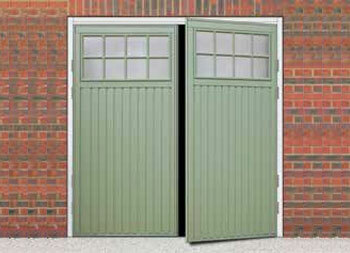 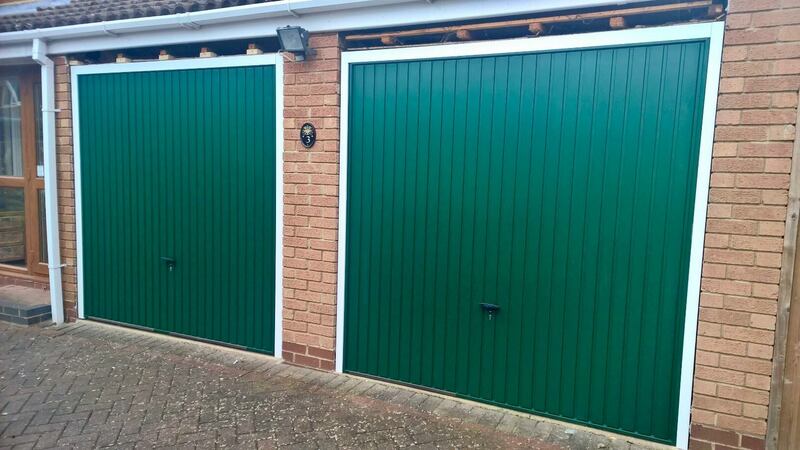 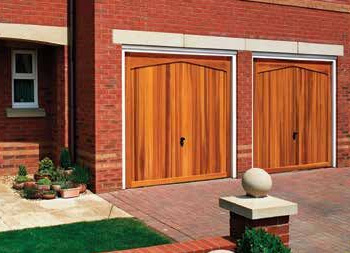 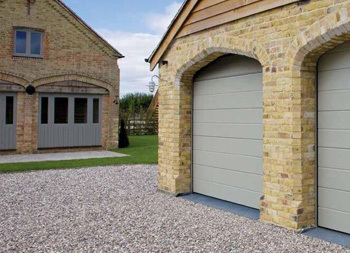 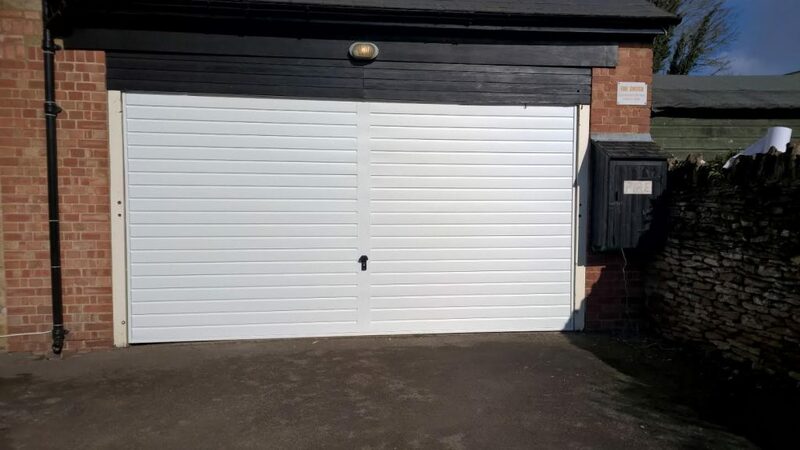 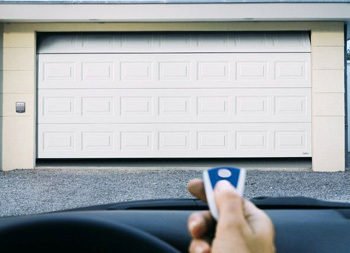 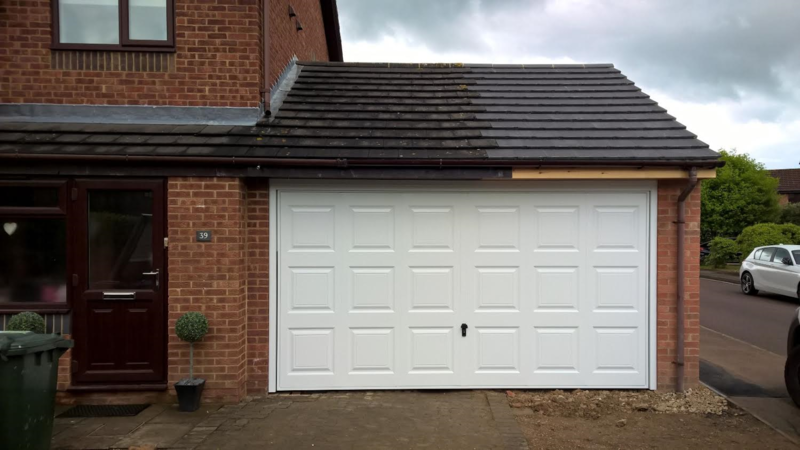 A double one piece up and over garage door, finished in White, in the always popular Georgian design.